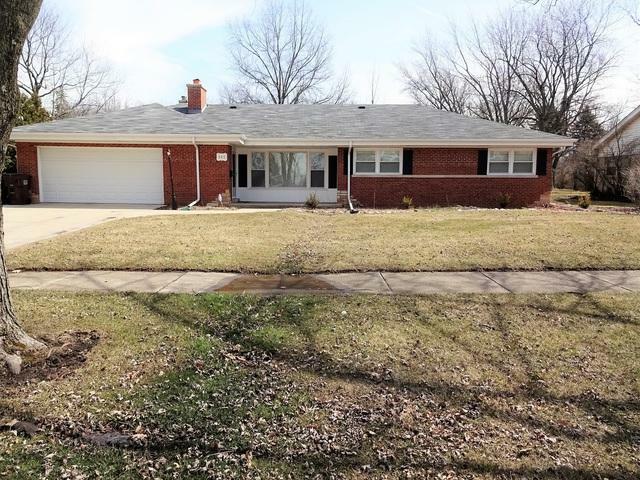 Fabulous 3 bedroom totally updated brick Ranch on wonderful seasoned lot! 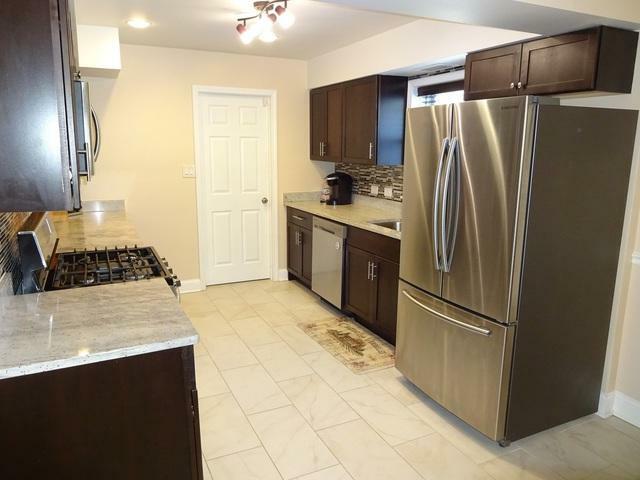 Features include updated kitchen with custom cabinets, granite countertops, mosaic backsplash, porcelain tile floor & stainless steel appliances! Spacious Living room includes engineered hardwood floors and decorative stone fireplace! Fabulous sun room with pine cathedral ceiling and tons of windows! Updated full main bath and powder rooms! Large master bedroom with double closets! Huge laundry room! New carpet, doors, trim, light fixtures, windows, roof, furnace, hot water heater all with in the last few years! Excellent fenced yard space with patio and new shed! Attached 2.5 car garage! 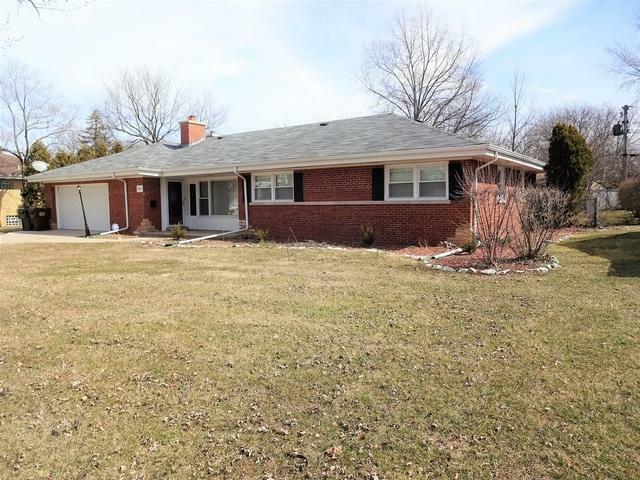 Walking distance to the elementary school and H-F High School! Close to Metra Train Station and shopping! Taxes reflect no homeowners exemption and taxes have been appealed. Sold by Infiniti Properties, Inc.. Listing provided courtesy of Murphy Real Estate Grp.